“I’m not a chef; I’m a cook,” demurs Kent Rollins. Rollins first learned cooking as a child growing up on his family’s ranch, where everyone had to lend a hand. “None of them had the title of chef – it was mother, grandmother, aunt, friend, neighbor,” he says of his influences. These days he and his wife, Shannon, stay busy. 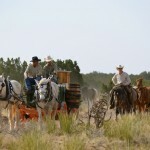 In addition to their ranch cooking, the couple provides catering for businesses and parties of up to 500. Customers seek them out, Rollins says, because of the ambience and sense of history their rustic set-up brings. “My stove has no knob on it, and my kitchen sure doesn’t have any electricity. 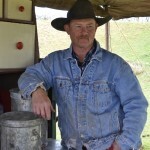 We do it all off the back of the chuck wagon,” he says. 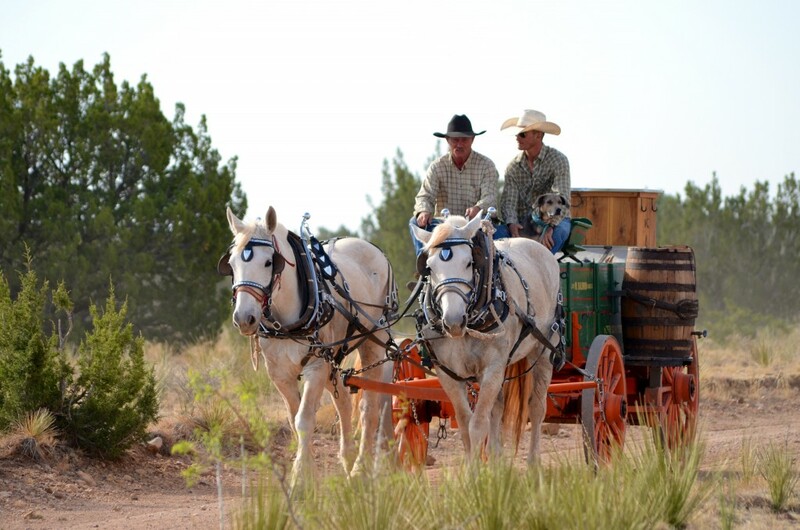 The allure of the Old West also brings people from all over the country and even overseas to Rollins’ home in Hollis, where he holds cooking classes. 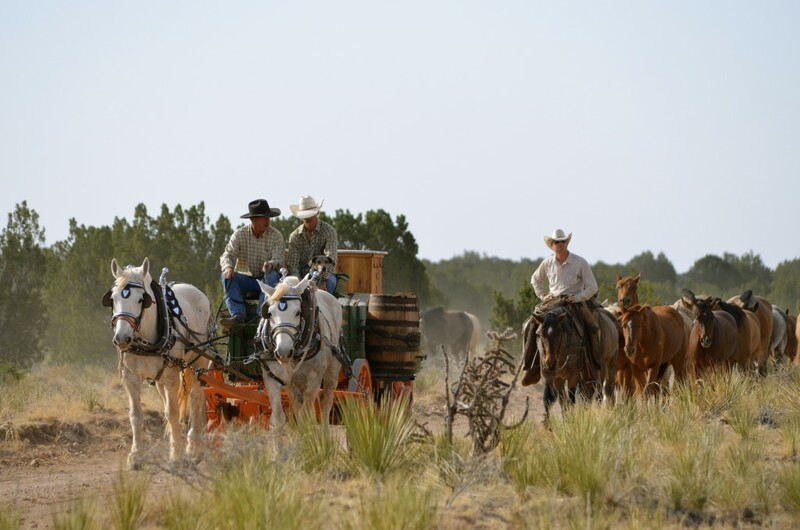 Small groups of four to six people experience the cowboy cooking style first-hand, learning basics like beans and bacon as well as more advanced recipes. Rollins says he is particularly fond of baking bread and biscuits because of the precision needed to make them turn out right. Rollins’ unique style and welcoming manner have helped him catch the eye of television producers. 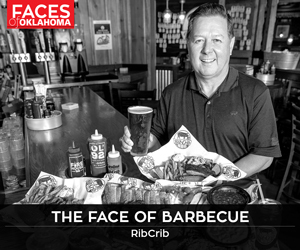 He’s made occasional appearances on the Food Network since 1996, most notably in an episode of Throwdown with Bobby Flay, where he schooled the famed chef in the art of chicken fried steak. He also participated in Chopped: Grill Masters. Over the summer, Rollins will appear on NBC’s Food Fighters. Though he has enjoyed his various brushes with fame, Rollins prefers simplicity. He has found himself having to explain to others how food so simple can taste so good. “Life is simple where I come from; so’s the cooking. It’s just people that make it complicated,” Rollins explains. 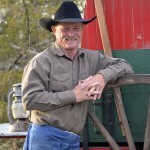 With all the recent exposure, Rollins hopes to increase awareness of and appreciation for the traditions of the cowboy lifestyle. In addition to cooking, Rollins is a storyteller and poet preserving a sense of the past he has inherited. 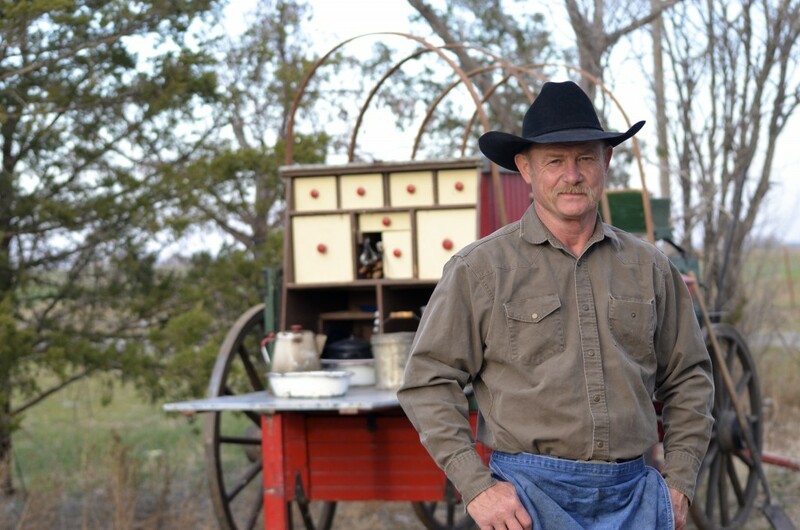 The chuck wagon style of cooking, with Dutch ovens and campfires, goes back at least to the 1870s. Despite the intervening years, the process is much the same today. 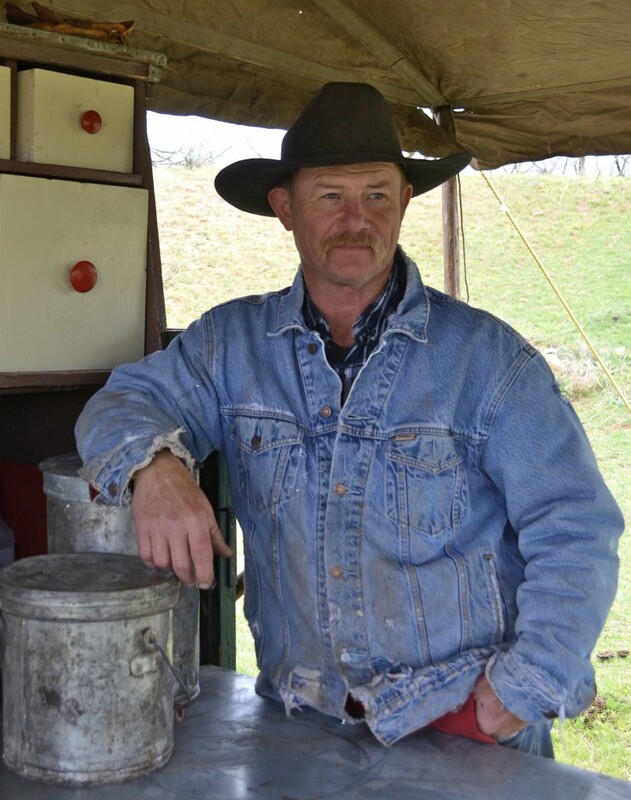 By giving people a love of cowboy food, Rollins hopes to keep alive the entire way of life, which he sees as an important link to America’s past. That quest, perhaps more than anything, seems to keep Rollins going. 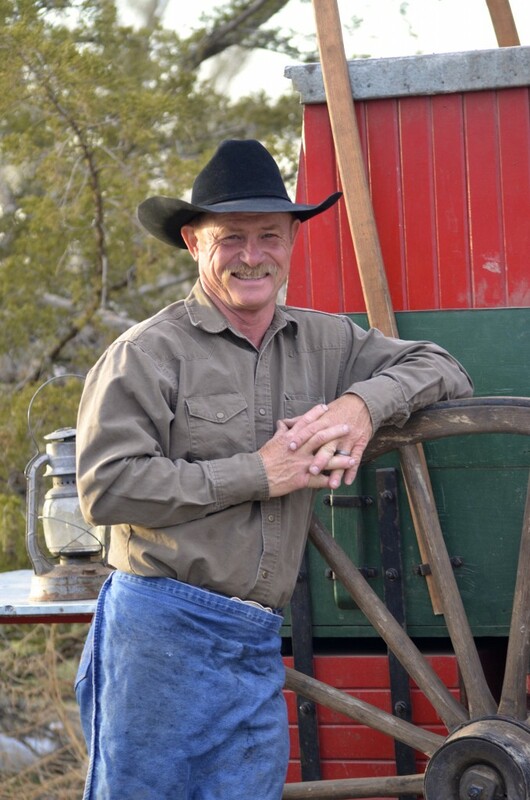 Whether he’s catering for a business or a bar mitzvah, hosting students on his ranch or battling chefs on national television, Rollins never loses sight of the reason he cooks. “When you can share food and a thought and a laugh, the meal you just had becomes a banquet,” he says. For Rollins it’s more than a sentiment – it’s a way of life.